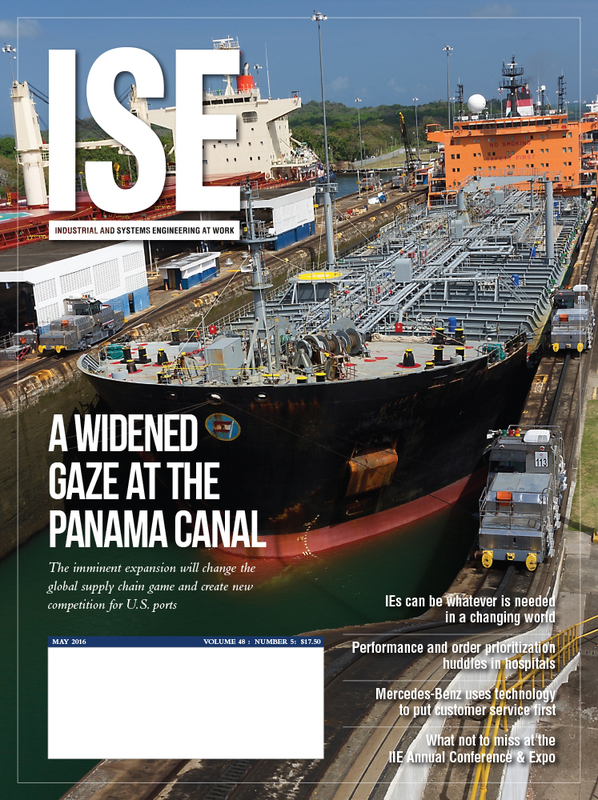 Members of IISE stay current on the latest research and content from the field with the award-winning ISE magazine. The specialized and specific content cannot be found elsewhere and members know it! Showcase your company's products or services next to case studies, opinion columns and feature articles that members find useful to their work. More than 90% of ISE readers are satisfied with the magazine and find the content credible. 86% of ISE readers find it useful to their work. Majority of readers prefer the print magazine. Readers turn to the award-winning ISE magazine for the latest research and content from the field. Reach this diverse audience as they think about process improvement, quality and efficiency with your company's products and solutions. Since 1995, ISE magazine has won awards in editorial and design excellence from Folio, the Magazine Association of the Southeast and the American Society of Business Publication Editors. 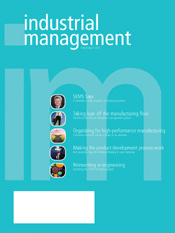 Whether addressing supply chain efforts in international disaster response, the value of lean production methods, ergonomics planning in service facilities, enterprise transformation management, or Six Sigma applied to health systems, the magazine provides in-depth news and is consistently ranked as the top member benefit by IISE members. Click here to view the 2019 editorial calendar. Add 15% for premium positions. Four-color included. No charge for bleed. Rates are net. IISE members pay an additional fee to join the Society for Engineering and Management Systems (SEMS), which includes a subscription to Industrial Management. These members are committed to learning the latest management methods that can impact their bottom line and know that engineering managers lead by example. Industrial Management is a business-focused publication that provides technical content for managers and C-suite professionals. Highlight your company to these readers with maximum buying power. Industrial Management is published 6 times a year. Reach decision makers and influencers with a print ad in ISE. Showcase how your product or service helps continuous improvement, quality or efficiency initiatives. Nearly 85% of readers prefer the printed magazine. Preferred format: Press quality PDF file (300 dpi, 4 color process/CMYK all fonts and support graphics embedded). No spot colors or RGB. Secondary formats: Photoshop TIFF, JPEG, EPS (No Layers, all fonts rastered, 300 dpi & CMYK). Full-size display advertisements require a high-resolution PDF with 0.125" bleed and crop marks. Please follow all other mechanical requirements above. For more information about IISE advertising, please contact Director of Advertising and Multimedia Sponsorship Honor Lind.